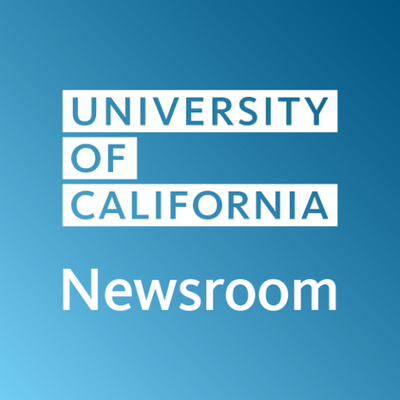 News from the @UofCalifornia system including official press releases, breakthrough research & the latest discoveries from the campuses, medical centers & labs. University of California, Davis, is creating a program to mentor 15,000 young girls in California during the next year in an effort to close the gender gap in STEM learning. The UC system just dropped its $10 million-a-year subscription to the world’s largest publisher of academic journals. When people are in awkward social situations, their phones offer comfort and relieve feelings of isolation — without even turning them on.